One of our most popular travel clocks was a clock that looked just like this, but was a key-wound clock. We've found that most of our customers prefer a clock that they can set and forget and still have it wake them up faithfully. 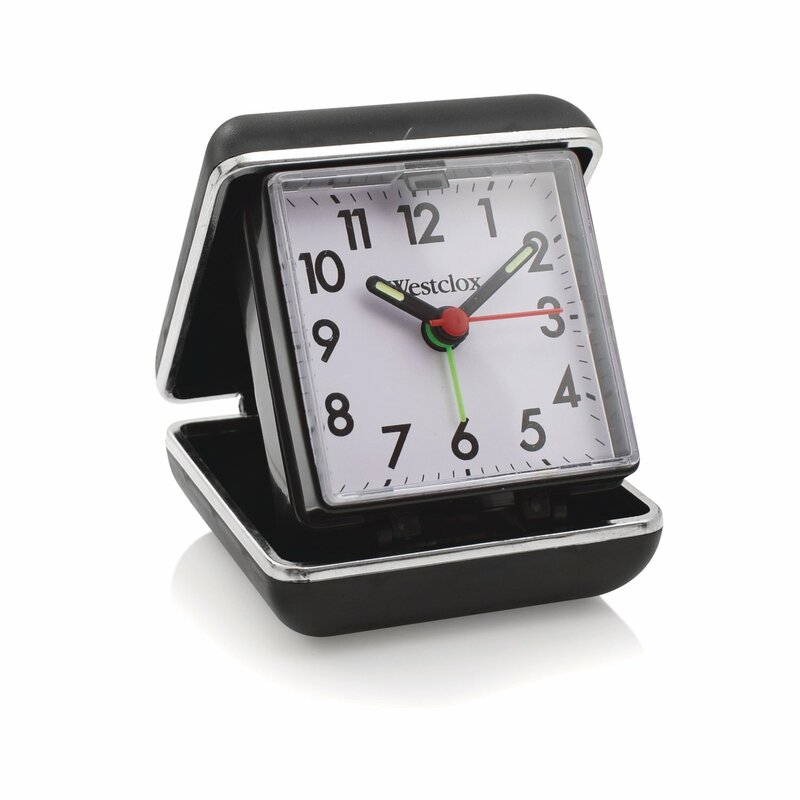 So we remade the clock to a battery operated quartz analog clock, but left the same look that everyone loved. Battery powered - 1AA is not included.